Smart switches make a home or office more comfortable and intelligent. Install them in place of standard switches in the living room, study room or office and the brightness of the lights can be changed depending on your needs or the amount of natural light. Smart Switches are the best choice for modern smart homes and offices. 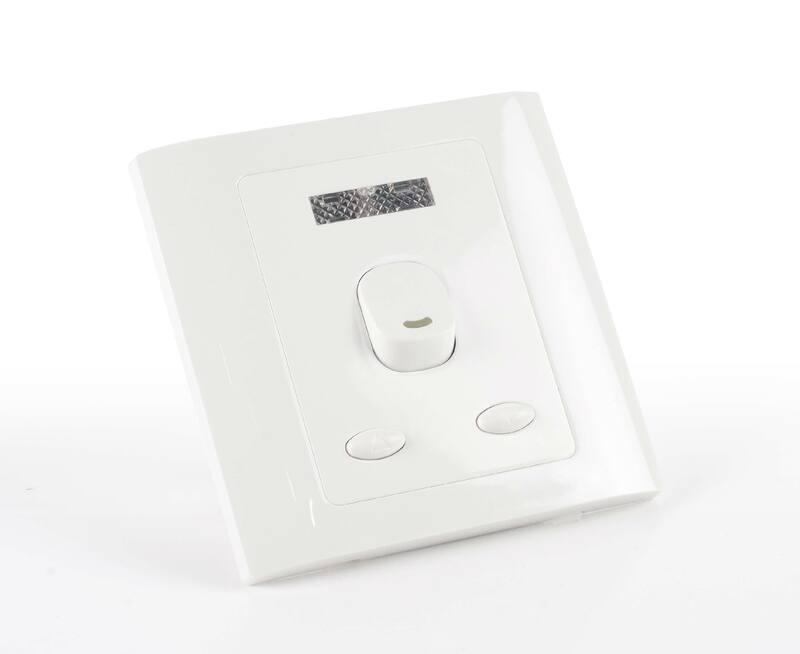 Smart Switch 1 comes with a sensor and button control for 1 gank with a maximum load of 500VA/W. It allows you to adjust the brightness automatically to maintain a constant luminance as the amount of natural/room light changes. It also remembers the brightness level after the switch is off and has gradual on and off lighting control to extend bulb life. 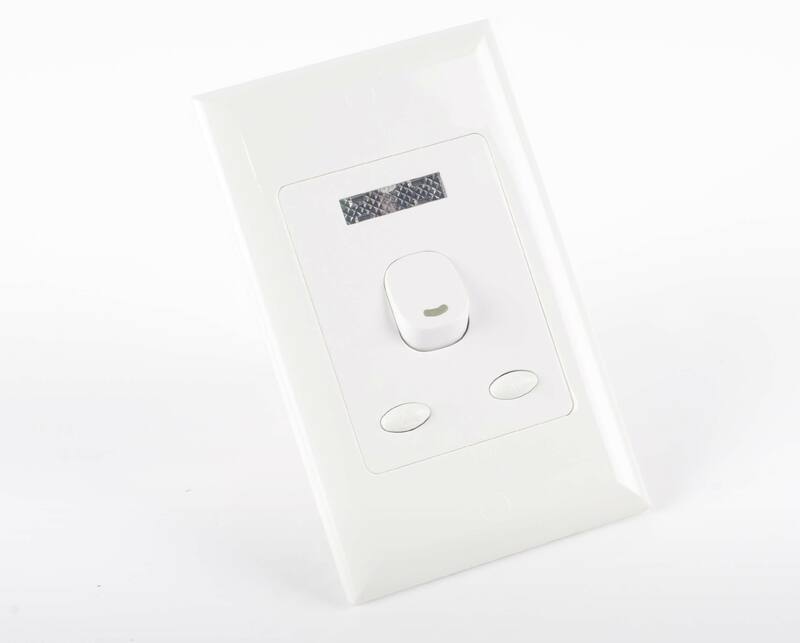 Smart Switch 2 comes with a sensor and button control for 2 gank with a maximum load of 1000VA/W. It allows you to adjust the brightness automatically to maintain a constant luminance as the amount of natural/room light changes. It also remembers the brightness level after the switch is off and has gradual on and off lighting control to extend bulb life.